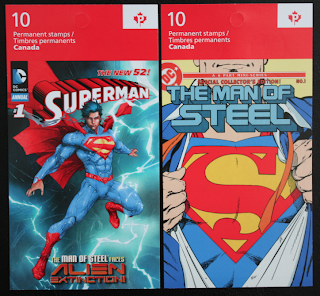 Canada Post which is the equivalent of the United States Postal Services in the U.S. has recently release their collection of stamp products celebrating the 75th anniversary of when Superman was first introduced. 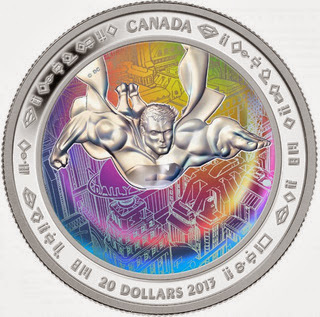 Besides stamps, and in conjunction with the Royal Canadian Mint they have also released a series of silver and gold coins featuring the Man of Steel. This is not the first time that he has been featured on a stamp, but it is the first time an entire sheet has been dedicated to him by a postal service. He was last seen as part of the Celebrate the Century 1930's stamp set, celebrating his debut in 1938. This set came out in 2008. 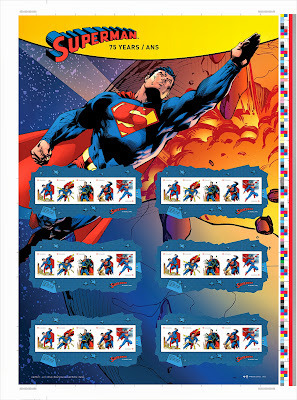 And just prior to that in the DC Comics stamps set in 2006 along with his many of his other Justice League friends. 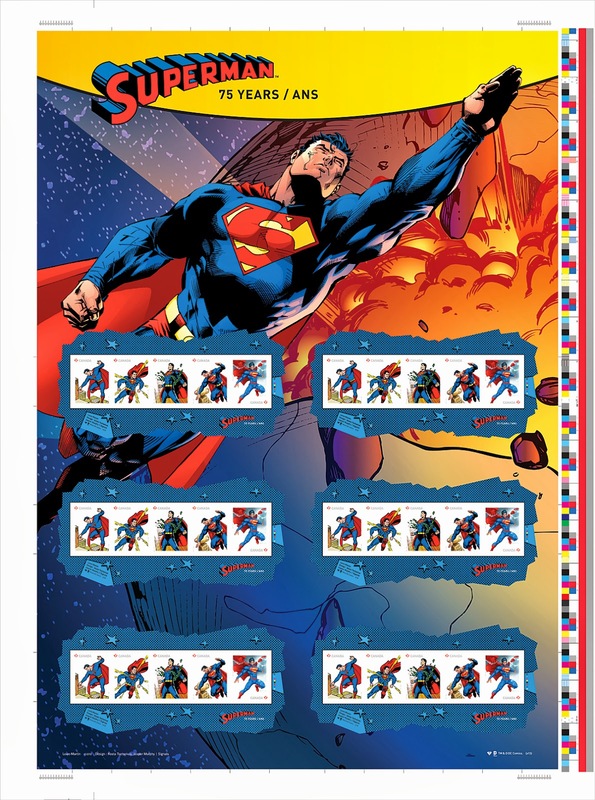 Overseas in the Jersey Channel Islands they've release Superman stamps before, most recently with the release of the Man of Steel film starring Henry Cavill. 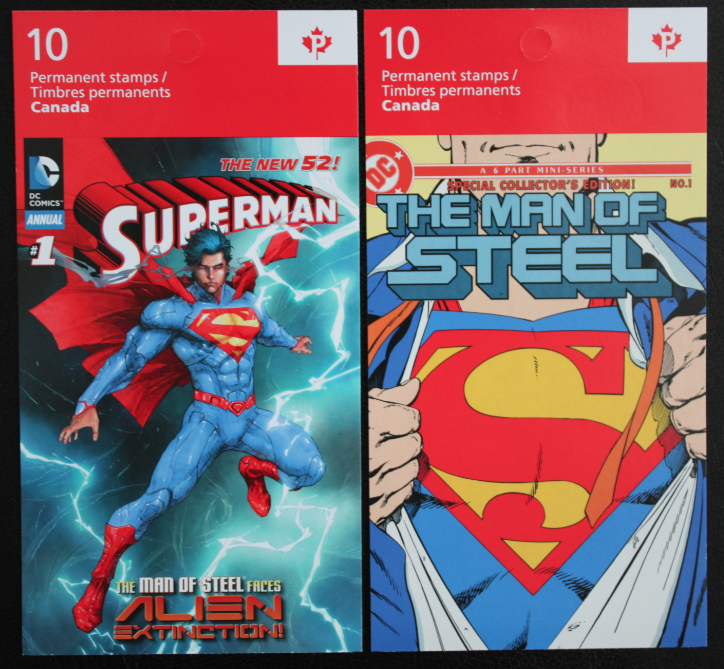 Going back to the Canada Post's issues, I love how they celebrate his history by having a different stamp for Superman through the ages. From his Golden Age beginnings all the way to the new 52. 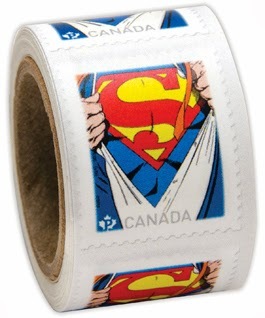 From those of us in the United States, you can order the products through canadapost.ca/shop except for the Uncut Press Sheet which is only sold in Canada. 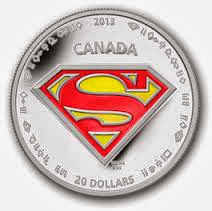 You can however find that on eBay at a slight mark up. 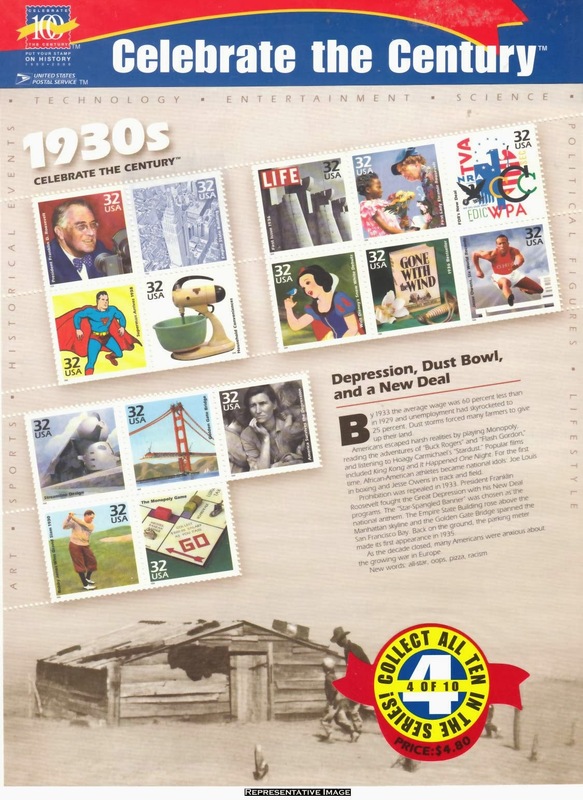 Besides the stamps sheets there are also rolls, first day covers, pre-stamped post cards and more. 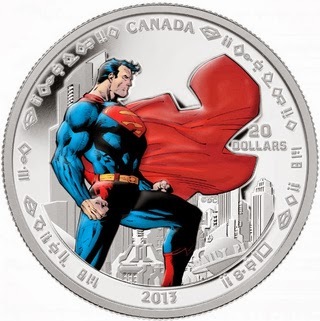 Do you plan to collect any of the coins or stamps? 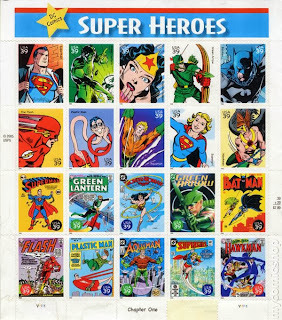 They make a great present for your comic book geek friend!